We hope your time studying with us is enjoyable and stimulating. Good Shepherd College is open to all students, resident in New Zealand, who wish to study theology (and its related disciplines) in the Catholic tradition. Congratulations! 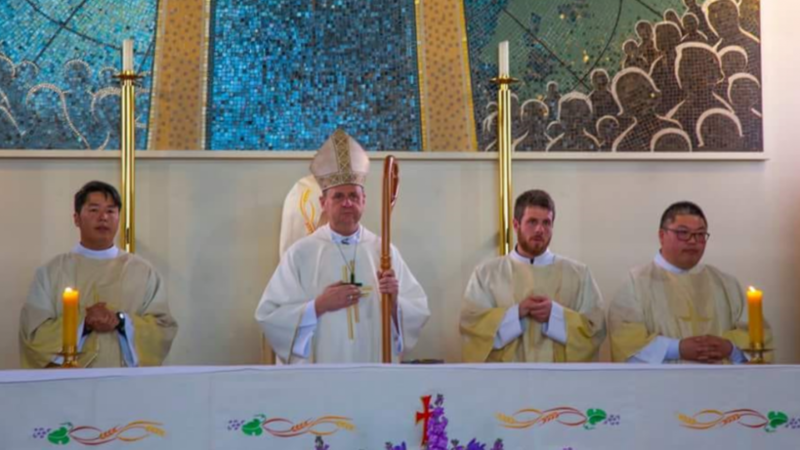 to our three new transitional deacons who were ordained on Saturday 29 September at Sacred Heart Church in Ponsonby. 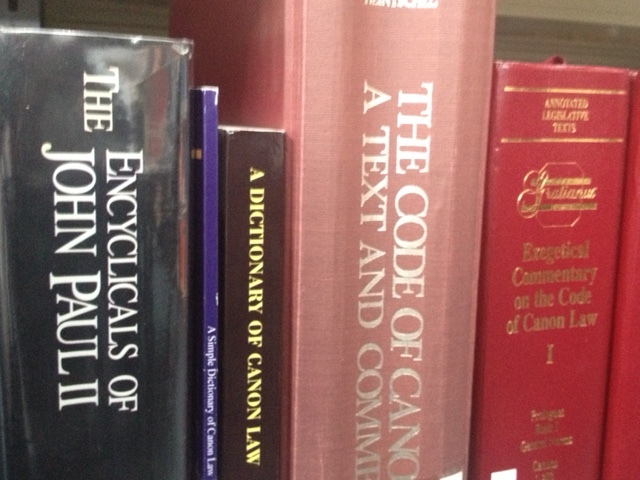 Want to study about the 5 Books of the Pentateuch, or learning on selected themes in Canon Law? How about studying about Aristotle, Augustine and Thomas Aquinas in Ancient & Medieval Philosophy? 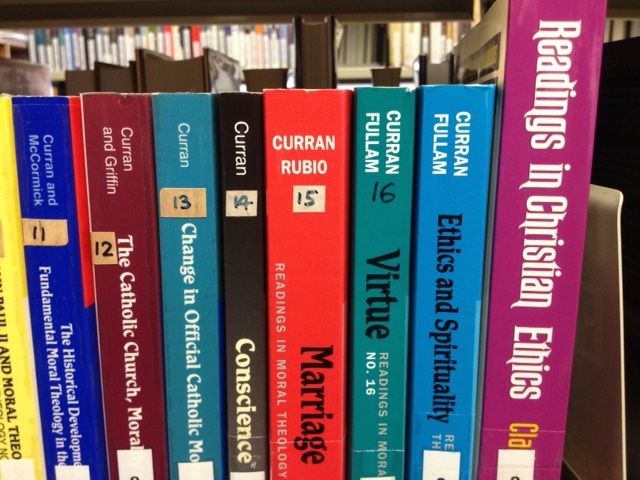 Then there is Spiritual Wisdom, Christian Ethics and Sacramental Theology? Good Shepherd College is now accepting enrolments into the Bachelor of Theology and the Graduate Diploma in Theology for Semester One 2019! Click here to find out what courses are on offer for Semester One 2019 and click here to know the lecture timetable for Semester One 2019. 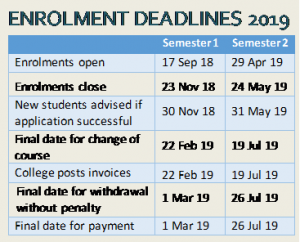 Enrolment closes on Friday 23 November 2018. Need to decide on a career pathway and what course to take: Contact the College Dean, Fr Merv Duffy on telephone 09 361 1053, email dean@gsc.ac.nz, or visit the College in person at 20 Ponsonby Road, Auckland. Sr. Elizabeth Snedden RSCJ was presented the Excellence Award in recognition of her Outstanding Contribution to Catholic Tertiary Teaching in New Zealand by the NZ Catholic Education Office, Good Shepherd College and The Catholic Institute of Aotearoa NZ at a ceremony on Sunday 5th August 2018. The eldest of five children, Elizabeth started her teaching career at Baradene College of the Sacred Heart in Remuera in 1963, the same school she had been the Dux before. 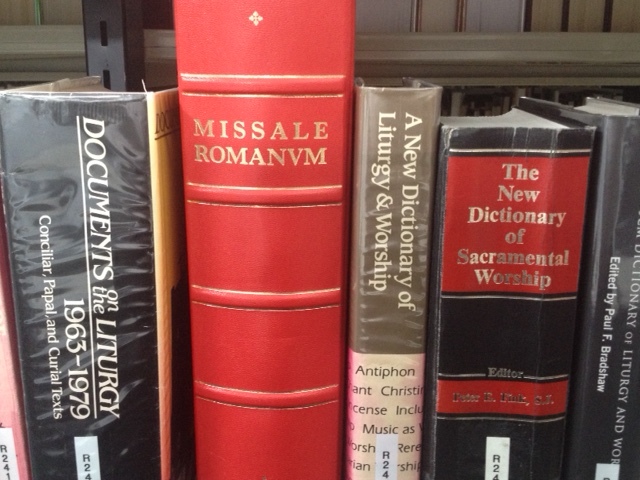 It was there where she “promptly fell in love with God, the charism of the Religious of the Sacred Heart”, language, and the library, before going to the Noviceship in Sydney. 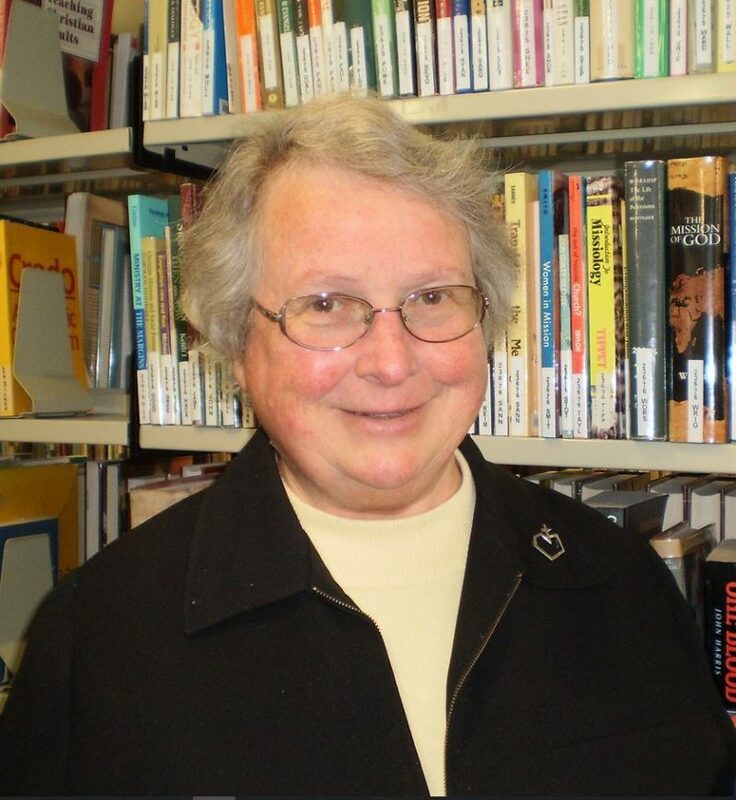 After her Final Profession in Rome in 1969, Sr. Elizabeth was able to complete her BA Honours at the University of Canterbury in 1972 specializing in French and German, of which time Latin was already to her repertoire of languages. Sr. Elizabeth’s shift to tertiary teaching began after she gained a Master of Theology in 2001 from the Melbourne College of Divinity, which won her a Postgraduate Award to complete her Doctorate in Theology in May 2013 from the newly established MCD University of Divinity. Sr Elizabeth had taught Theological German, Eschatology and Soteriology at the Yarra Theological Union within the MCD in Melbourne. 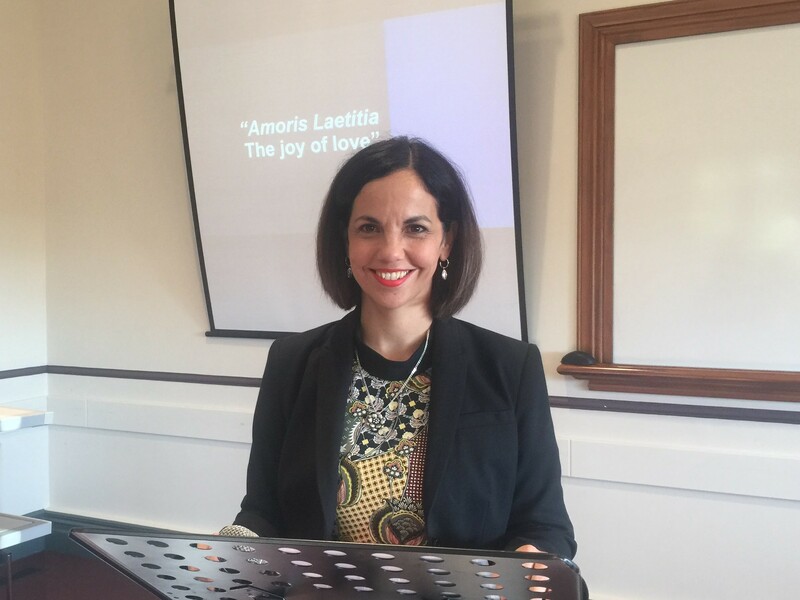 She lectured for the Catholic Institute of Theology in Auckland and for the Catholic Institute of Aotearoa NZ on the cultural context of Religious Education, the Synoptic Gospels, Understanding the Sacraments, and Introduction to the New Testament. In 2013, Sr. Elizabeth joined the faculty of Good Shepherd College as a lecturer in Ecclesiastical Latin, Pastoral Theology, Wisdom Spirituality, and Grace and Christian Anthropology. Sr. Elizabeth is so good at teaching partly because she has never stopped learning. She studied at Auckland University’s Loreto Hall; the University of Canterbury; the Goethe Institut Fortbildungskurs in Munich; the University of Munich; and whilst with her RSCJ community in Munich, she undertook a two-year programme at Ecole de la Foi et des Ministères, in Fribourg, Switzerland from 1980 – 82. Last year she studied at Boston College on a Lonergan Postdoctoral Fellowship. Sr. Elizabeth is such an outstanding educator, and all the Students, Staff and Families of Good Shepherd College congratulate and thank Sr. Elizabeth for her warm, gracious, and creative presence in the College! 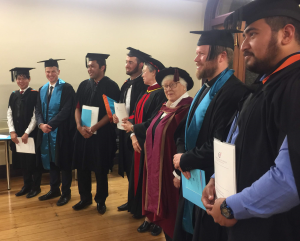 The 2018 Graduation Ceremony of Good Shepherd College was held on Friday 8 June at 5:00 p.m. at St Columba Centre, Ponsonby. The ceremony began with the academic procession into the Hall by the graduands and the College dignitaries, and a welcome speech was delivered by the GSC Chair of the Senate Dr Tony Lanigan followed by words of greetings by Prof Diane Speed of the Sydney College of Divinity and Sr Prof Isabell Naumann ISSM, President of the Catholic Institute of Sydney. Testamurs for the Bachelor of Theology were presented to four candidates: Jovanie Leones; Simone Masanga; Romano Tikotikoca; and Fadi Yalda. Testamurs for the Graduate Diploma in Theology were presented to four candidates: Alex Chia; Tony King-Archer; George Penk; and Hayden Powick. The Graduation Address speech was given by the guest speaker Eugenie Laracy. The Career for you! 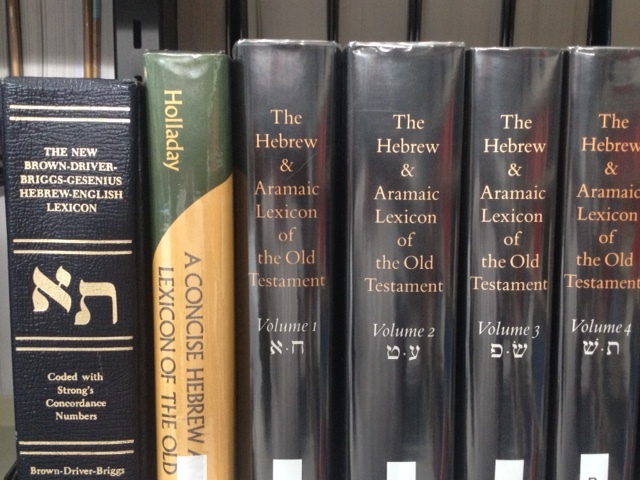 – BTheology is suitable for Secondary Teaching! After a recent NZ Catholic Education Office (NZCEO) meeting with the NZ Education Council, Good Shepherd College is delighted to announce that its Bachelor of Theology degree is now recognized as a “suitable qualification for entry to secondary teacher training”. 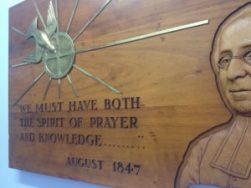 The Council recognizes that “every Catholic School has Religious Education as part of their programme and the demand to lead and teach [the programme] was strong”. The statistics indicate that Catholic Schools make up 8.4% of all schools in NZ so the Council recognizes the demand “is significant”. NZCEO confirms that the Education Council will advise other Colleges of Education of this recognition. This is good news for those graduates considering a teaching career. GSC’s very own Philosophy Lecturer, Rev. Dr. John Owens spoke at a conference on 5th May at Auckland University called “Is Religion Really Bad for Science? 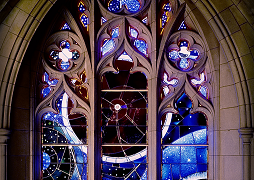 Reflections on Dawkins and Other New Atheists,” which was organized by the NZ Christians in Science group. His topic was metaphysics, and he compared the approach of Richard Dawkins on fundamental questions of reality with the approach of Aristotle. He said that religion should not be even slightly bad for science, but that it should be bad for scientism, the view that the only questions worth asking or answering are those of the empirical sciences. Come and find out what our seminarians are being taught about spirituality! Sr Elizabeth Snedden, lecturer in Pastoral Theology at Good Shepherd College, will be giving a lecture at the Mercy Spirituality Centre on Wednesday, 7 March 2018 from 10am-12noon. In this Muffin Meeting (the $15 cost includes morning tea), participants will be encouraged to discover the action of God in their own lives, and to trust in the action of the Spirit calling them to question. 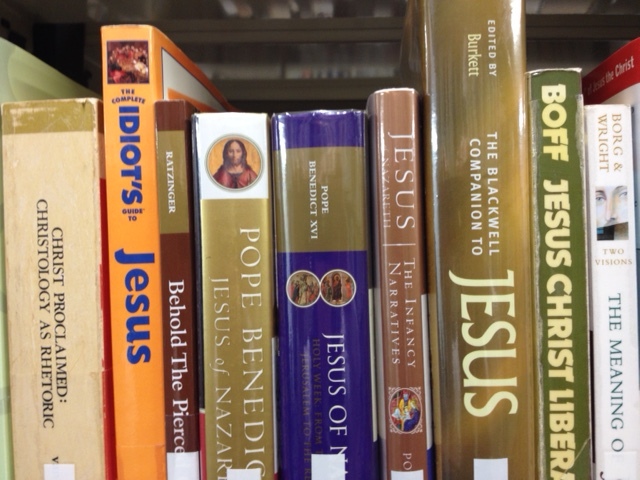 Make an email booking at http://www.mercyspiritualitycentre.org.nz or call the Mercy Spirituality Centre on 638 6238. Good Shepherd College was saddened to hear of the death of former student, Graeme Blackburn, who was killed in a road accident Monday evening in Christchurch. Graeme was a student at GSC from 2011 until mid 2017, & was ordained to the priesthood on 1 July 2017. Good Shepherd College expresses its deepest sympathy to Graeme’s family on their loss. Attendees at the Auckland and Wellington TCI-GSC public lecture on the document by Pope Francis on the Family – Amoris Laetitia – requested to hear more about it. Dr Rocío Figueroa has obliged by recording four YouTube clips on the document which can be accessed by clicking on this link.